Since 1997, Dress for Success has served more than 700,000 women around the world. Each year they reach more than 65,000 women in the United States, Australia, Canada, the United Kingdom, New Zealand, the Netherlands, Mexico, Poland, Portugal, Ireland, France, Luxembourg and the West Indies. 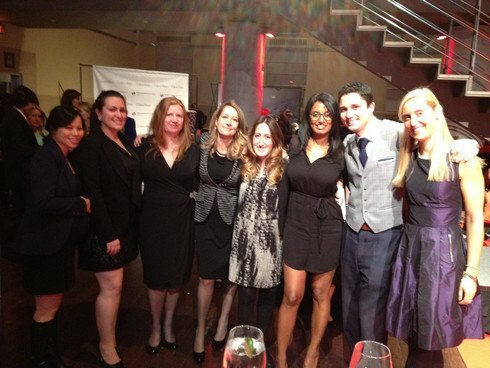 The Mason Group at the 2012 Dress For Success Gala.